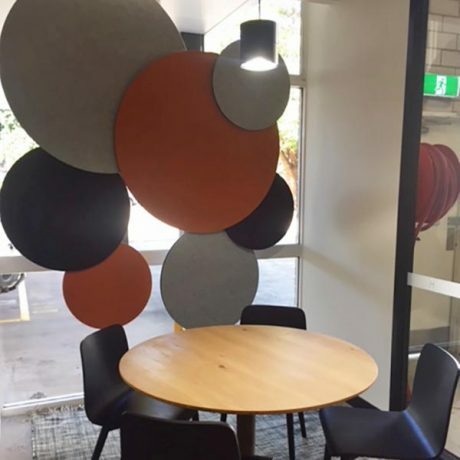 Ambience Cloud is a sound absorbing, free hanging feature for commercial ceiling spaces. 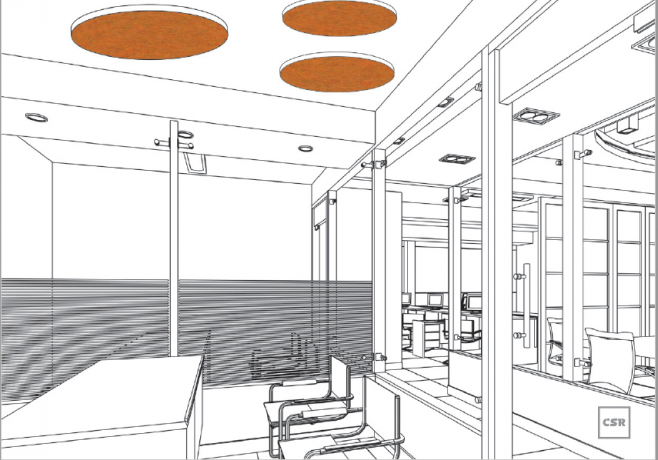 Perfect for areas where a traditional suspended ceiling is not required but solid acoustic properties are. 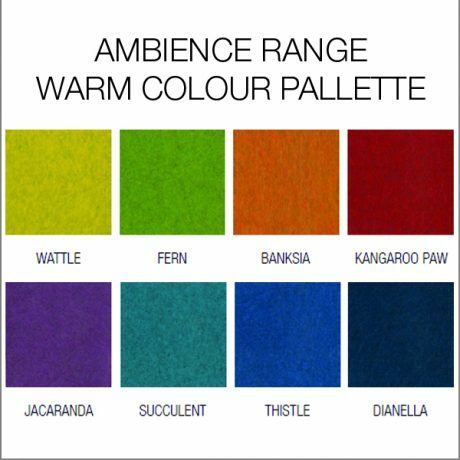 The Ambience cloud range is available in eight different shapes and sizes. 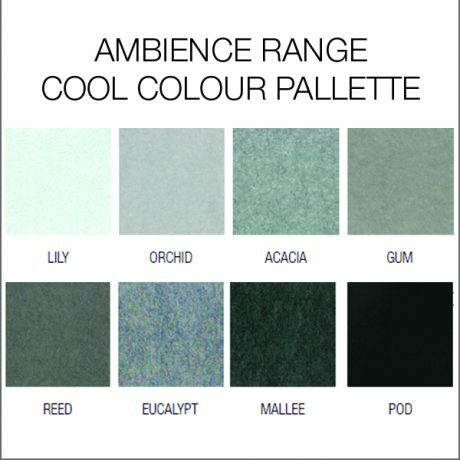 Ambience Cloud is available in all sixteen colours featured in the Ambience colour collection below. Ambience Cloud offers high acoustic performance with a 0.65 NRC. The Ambience Cloud has also been tested by the Effective Absorption Area Per Unit (metric Sabine). Please see datasheet for values.